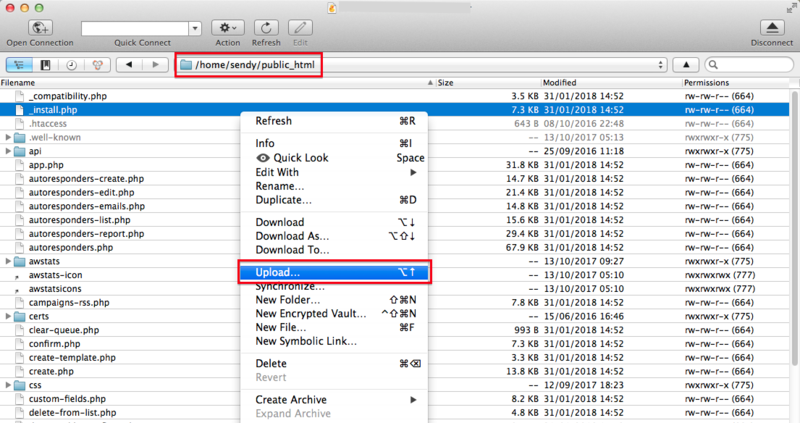 This page describes how to upgrade to a new version of Sendy, and uses terms defined within my Installing Sendy and Virtualmin on AWS guide. Before commencing this process, you will need to access your AWS server through Cyberduck. Please read my Cyberduck instructions before undertaking the following steps. Furthermore, I recommend you upgrade Sendy after you have created a snapshot of your AWS server and then updated the server’s operating software through Virtualmin. 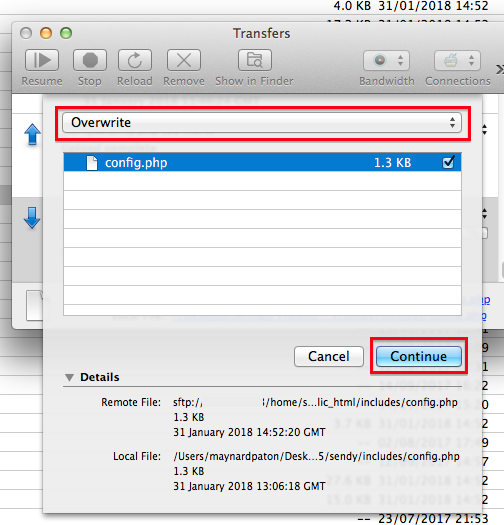 That way you ensure your server and Sendy software become up to date all in one go, and you have a backup copy of your server should something go wrong. 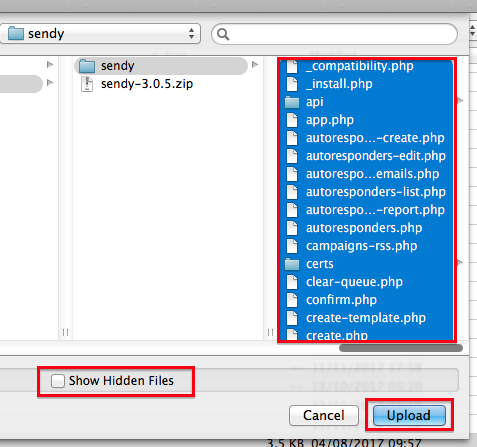 Before you create a snapshot/update your server's operating software/upgrade Sendy, please ensure you are NOT logged in to Sendy and are NOT sending any campaigns during the entire process! 1) Create a snapshot of your AWS server by following these instructions. 2) Update your AWS server’s operating software by following these instructions. Unzip the zip file on to your computer. 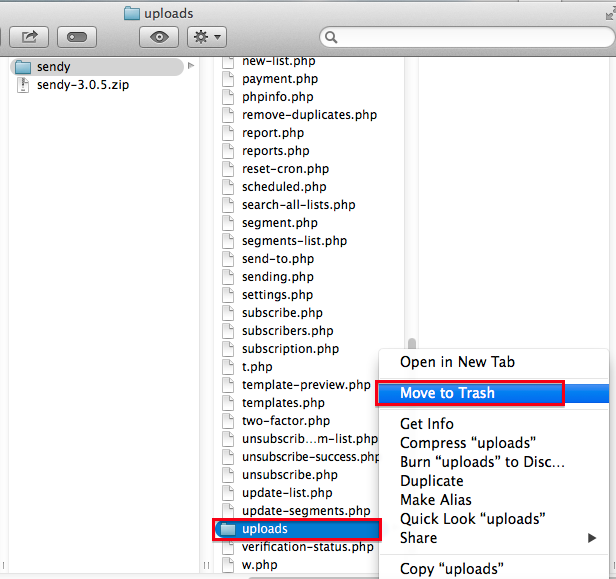 It should create a new folder called Sendy. We shall be following these instructions, except for number 3 (I have assumed you are using the default English language set-up). 5) Connect to your AWS server through Cyberduck. 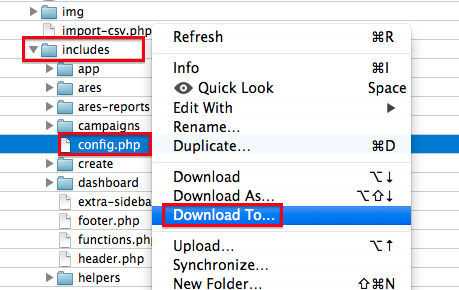 Within the /home/Your Chosen Subdomain/public_html folder, locate the /includes/config.php file. 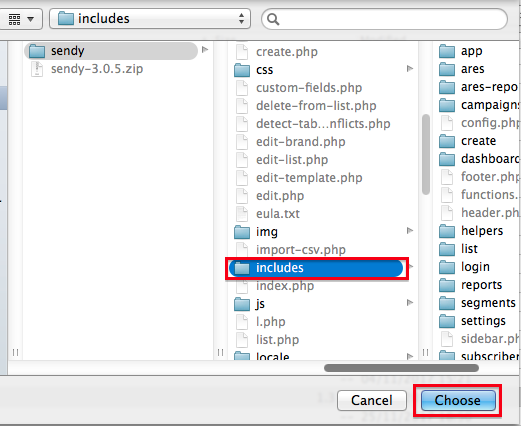 11) Then back to the unzipped Sendy folder on your computer, use CTRL + A to select ALL the subsidiary files and folders. 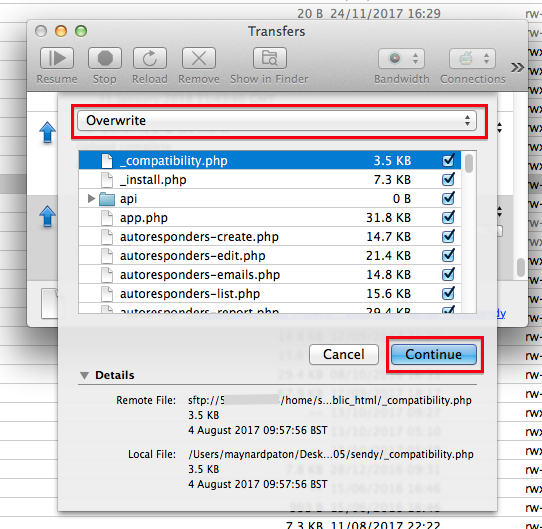 Make sure Show Hidden Files is NOT selected. Your Sendy installation will now be upgraded to the latest version. Congratulations! You have now upgraded to a new version of Sendy!